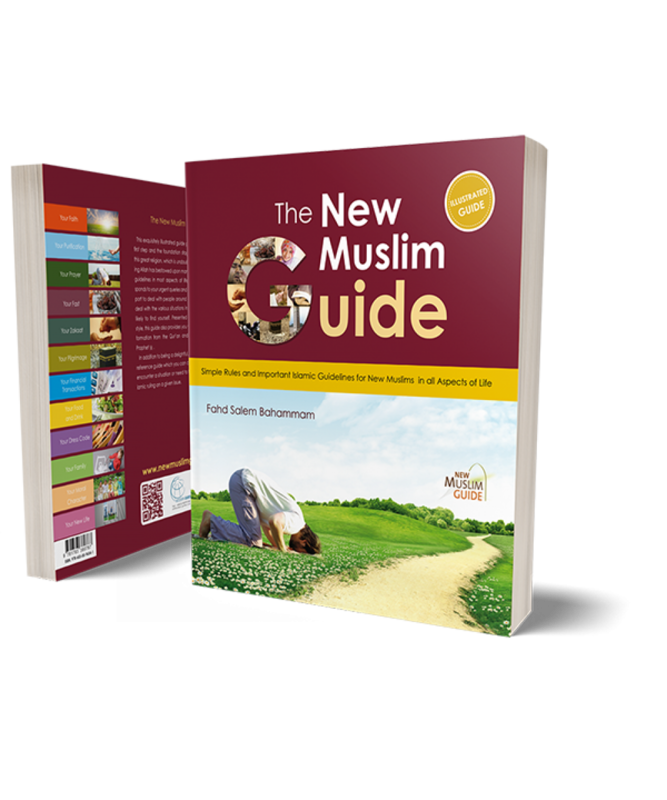 This exquisitely illustrated guide presents you with the first step and the foundation stage in learning about this great religion, which is undoubtedly the best blessing Allah has bestowed upon man. It provides you with guidelines in most aspects of life you encounter, responds to your urgent queries and gives you ample support to deal with people around you and successfully deal with the various situations in which you are most likely to find yourself. 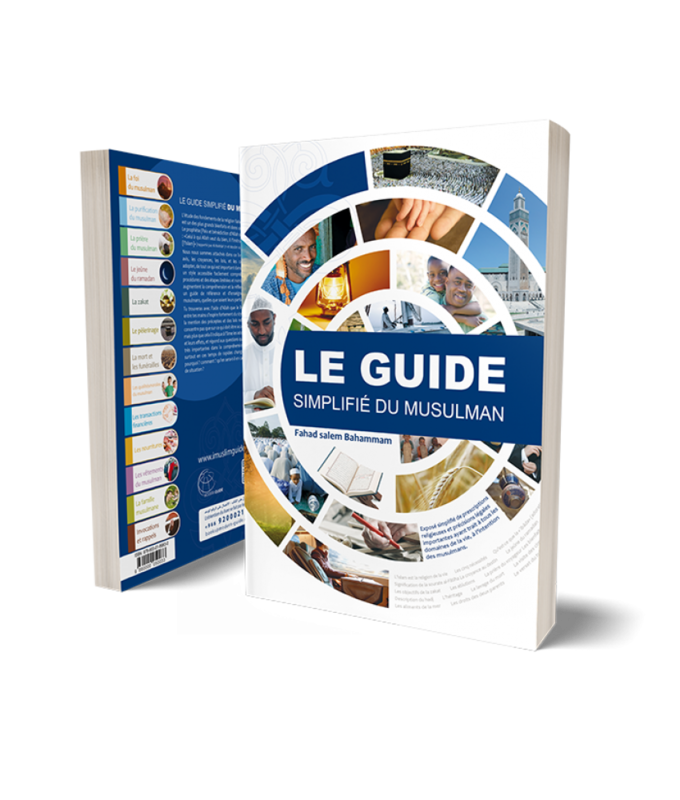 Presented in a straightforward style, this guide also provides you with documented information from the Qur’an and the Sunnah of the Prophet. In addition to being a delightful, detailed book, it is a reference guide which you can consult whenever you encounter a situation or need to find out about the Islamic ruling on a given issue. The present book draws inspiration from the Qur’anic method in mentioning the provisions of Islamic law. It not only focuses on what should be done or avoided, but also mentions the spirit of acts of worship, as well as their objectives and positive effects.  It also answers such important questions as ‘why?’, ‘how?’ and ‘what should I do if circumstances change?’ in order to learn the religion, especially in the present age that is characterised by rapid change and developments in every sphere.